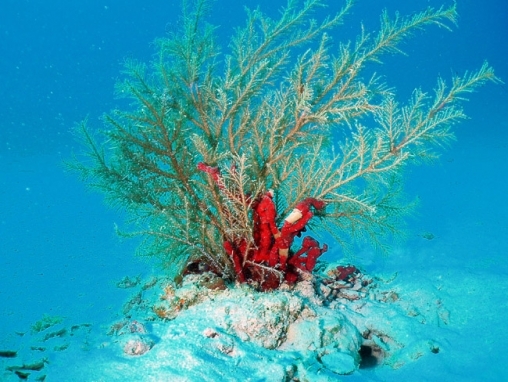 Large enough to be mistaken for a soft coral or sea fan, this species of hydroid is plume-like and reaches 70 cm tall. Branches appear spiny, and branchlets may reach several cm long. 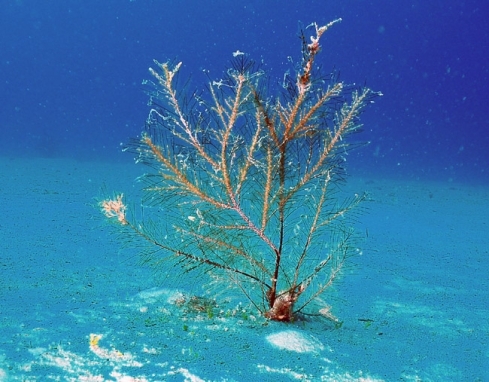 The ’moulting’ appearance is caused by the fact that the branches are commonly colonised by numerous small zooanthids.